Do you have an unwanted house in Maryland? Perhaps your house is not selling because of costly repairs? 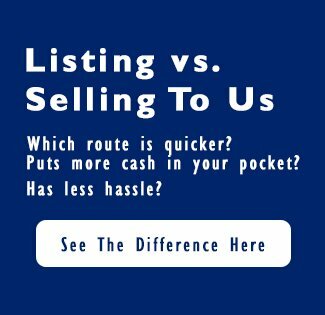 No matter why your house is not selling, or even if you’re only looking for a fast house sale, we can help! 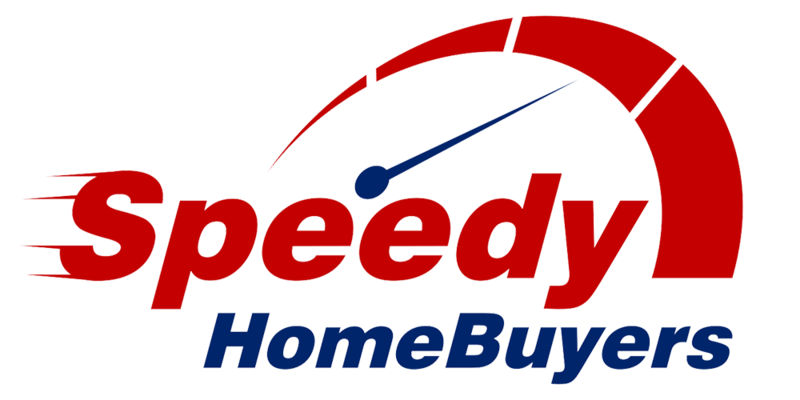 Speedy Home Buyers has been buying houses and helping Maryland home sellers by providing an fast and simple solution to selling your house fast for cash! If you want to sell your Maryland home quickly and for more money, contact us. We have the experience to do it.